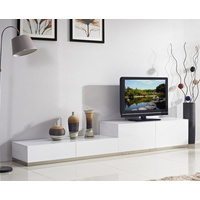 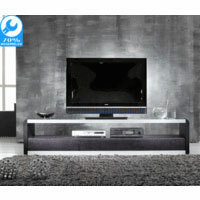 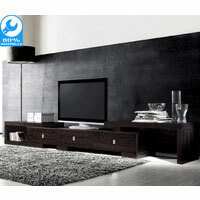 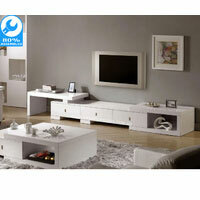 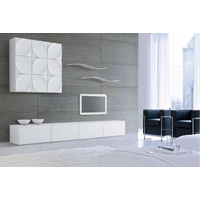 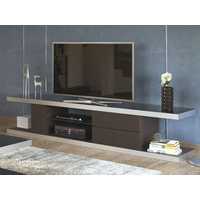 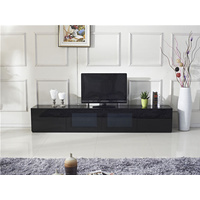 If you are after top quality modern design TV stands at the best prices in town, then you have come to the right place. 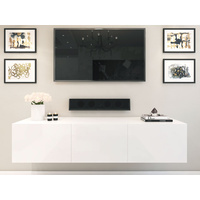 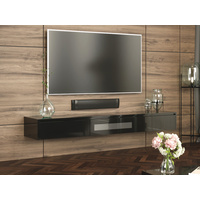 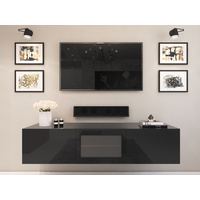 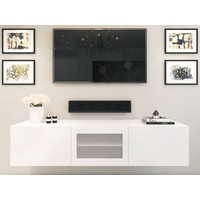 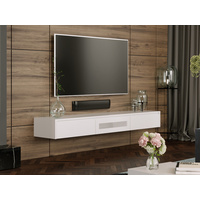 We have a wide range of Lowline ultra modern TV furniture to suit even the fussiest homes. 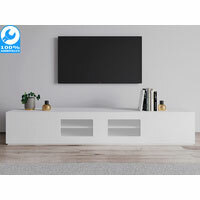 Explore our range of glossy white, classy black or tempered glass top TV stands and you will surely find one to match your LCD or Plasma TV. 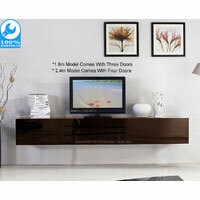 Shop with confident with your excellent service and superior fast home delivery.